Desert winters can be rough on heaters, especially at night. You’d be surprised how hard your heater has worked this past winter. At Tippetts Mechanical, we are familiar with heaters and the strain that the Las Vegas climate puts on them. We also know what it takes to settle them in for the heat of summer. Our goal is to ensure that your heater is good to go when the cold weather comes back. Not many people think to get their heater serviced in the spring – they just shut it off and hope it’s okay when they fire it back up. Don’t be like these people and miss the opportunity to access technicians when your system is shut down and ready to handle the maintenance it needs. Today, we are going to discuss what you can expect when your heater gets spring maintenance. The motor and fans will be cleaned, because when dirt builds up, it breaks components down. Getting them cleaned will ensure the system can function at its highest efficiency in the future. The ductwork should be cleaned out and tested for leaks. You will experience an immediate improvement in the air quality of your home or business. Even better, you will save money as air gets where it needs to go rather than being leaked into the atmosphere. 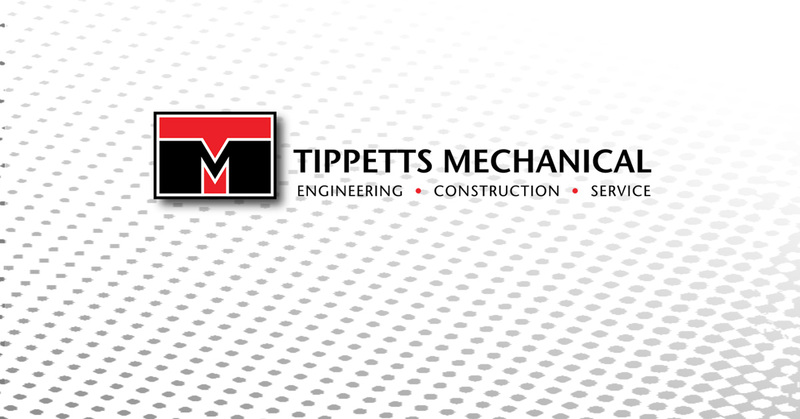 At Tippetts Mechanical, we are on a mission to keep the people of Las Vegas comfortable no matter the season. Contact us today to schedule maintenance with a courteous, knowledgeable technician!